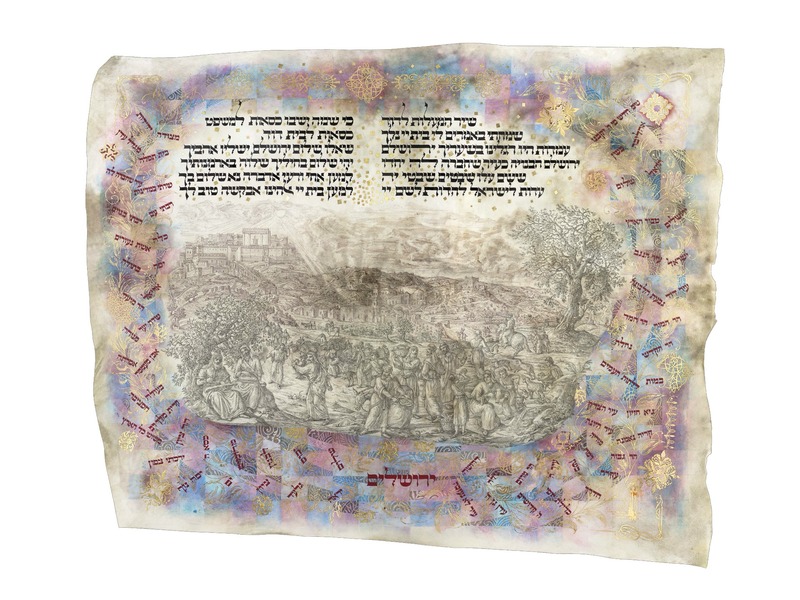 A completely hand-written and illuminated book of Pirkei Avot (Ethics of the Father). 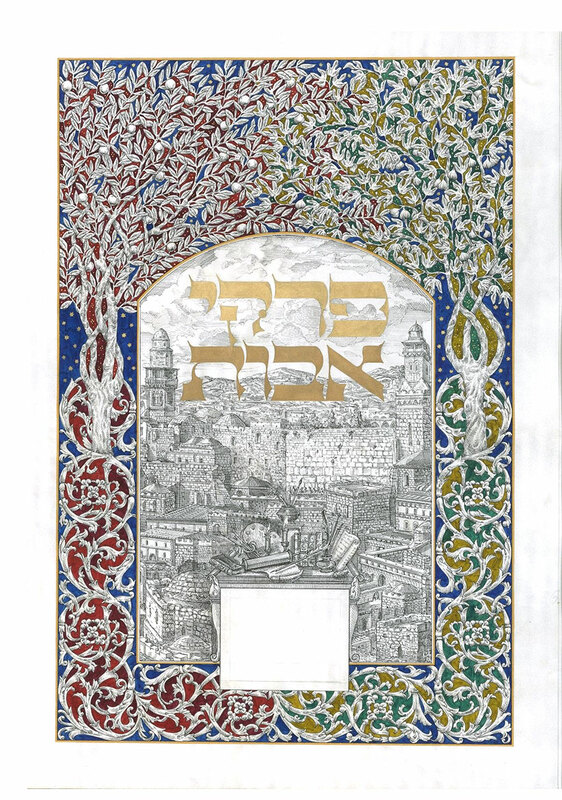 Each mishna is written on parchment by a scribe, and illuminated with rare technique. 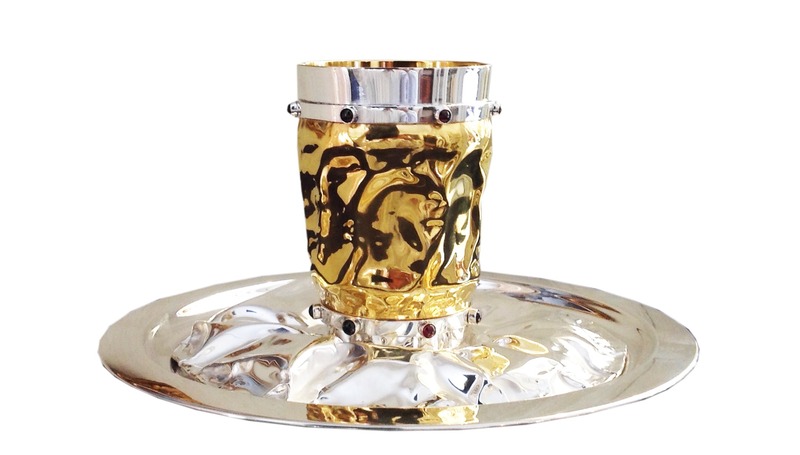 A work that is breathtaking in its scope and quality.